If you’re a student, it’s that dreaded time of year when all the work starts piling on and exams are just around the corner. Between classes, extra-curricular activities and social lives it can be difficult to find the time to primp and prep yourself into looking fabulous. Therefor beauty regimes need to be quick, fuss free and above all affordable! 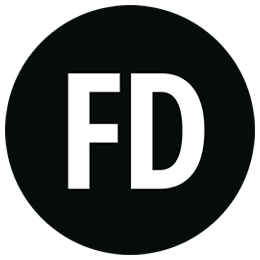 Check out our top picks for the best skincare, fragrances, makeup and haircare to give you a well-earned pick me up. 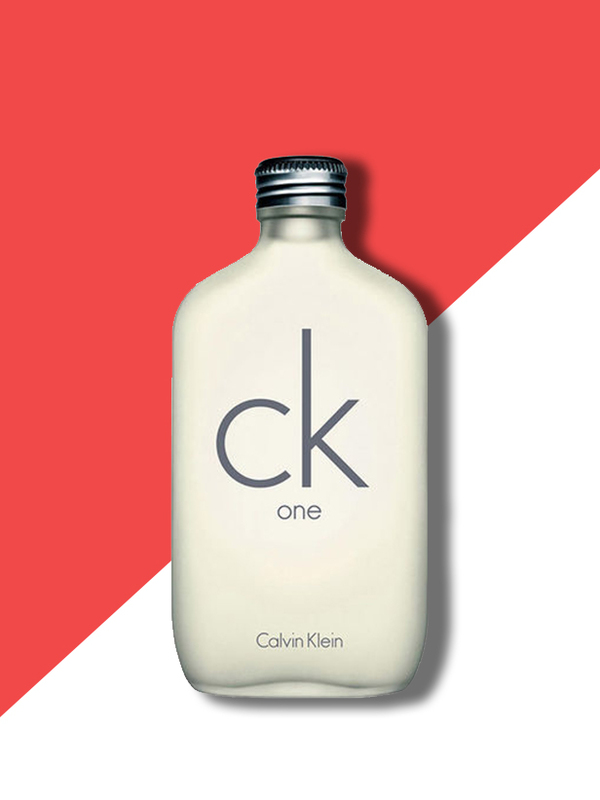 First up we have the legendary fragrance from Calvin Klein. This perfume is super affordable at £17.95 and its 100ml so will last you ages! The scent is fresh, clean and summery, perfect for a quick spritz throughout the day to keep you smelling sweet. 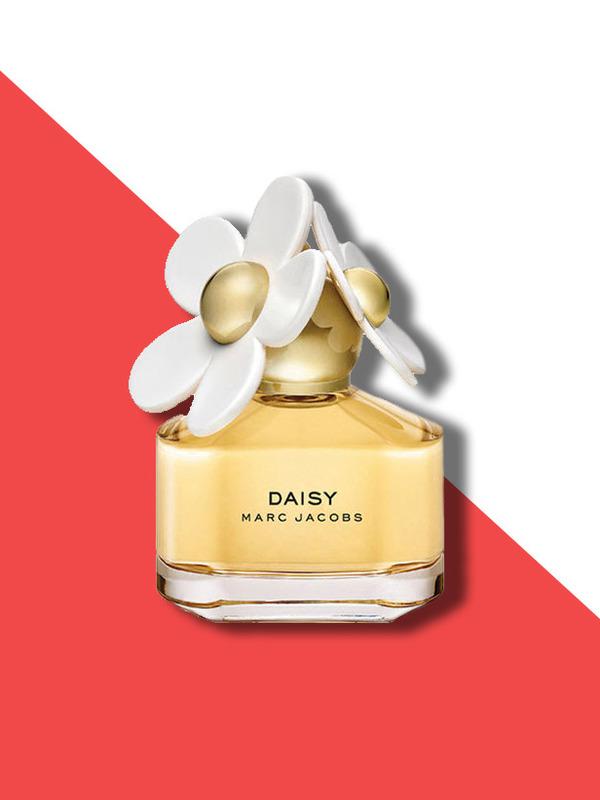 If you fancy something a bit more fruity and sweet, then Marc Jacob Daisy perfume is right up your street. Again it is perfect for summer, with fruity notes of strawberry, blood grapefruit and violet leaf. Plus the bottle will look super cute on your dressing table! Next up we have this gorgeous contour kit from W7. At £2.50 it’s amazing value for money and gives you a bronzing shade, plus a highlighter too! 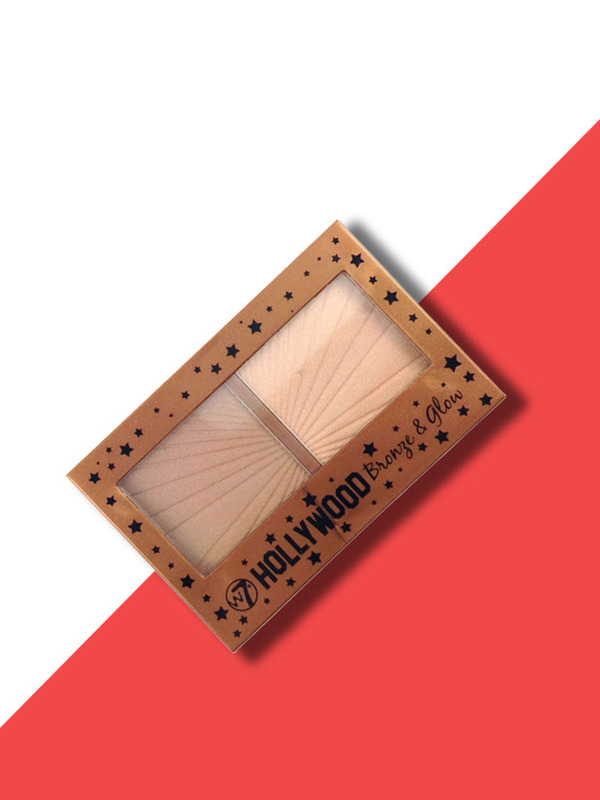 Coming into summer we all need a bit of help in the bronzing department and this handy compact is perfect for giving you that much needed healthy glow. Treat yourself to this gorgeous 24 colour eyeshadow palette, it’s a must have for any makeup collection! 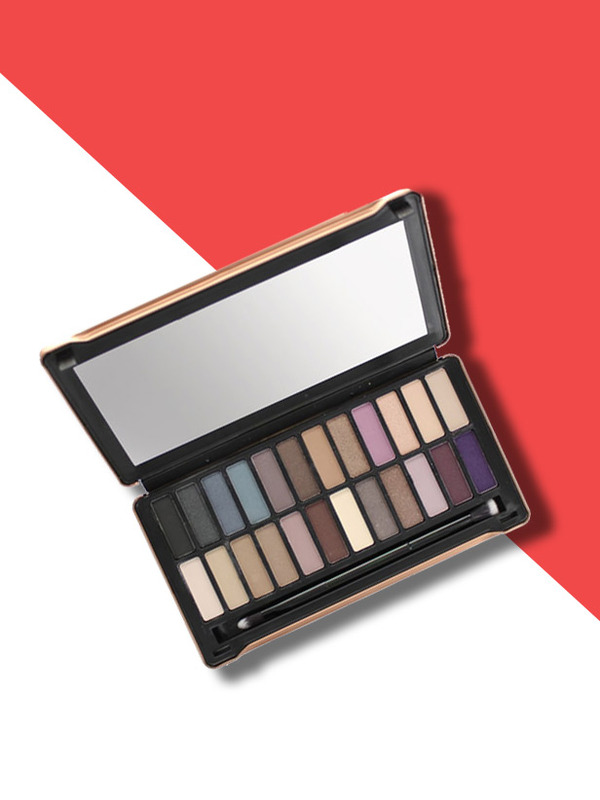 If you love a neutral eye, then this is definitely for you with a huge range of colours including mattes and shimmers to take you from day to night! When we get a bit stressed or overloaded our skin can suffer. Make sure you keep up with a daily cleanser to keep your skin fresh and hydrated. 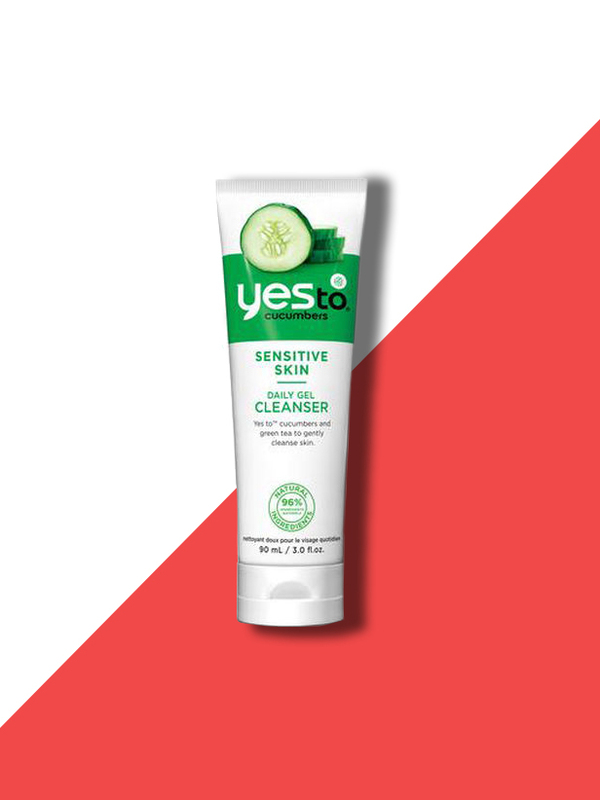 This one from Yes To is perfect as it’s suited to sensitive skin so is really gentle for daily use. 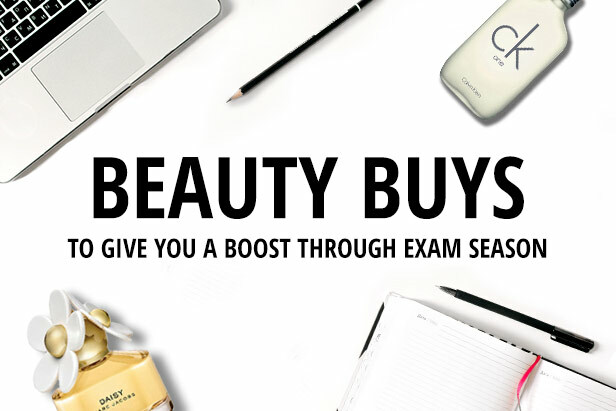 We all need a good pampering session every now and again so make sure you squeeze one in between all the studying! 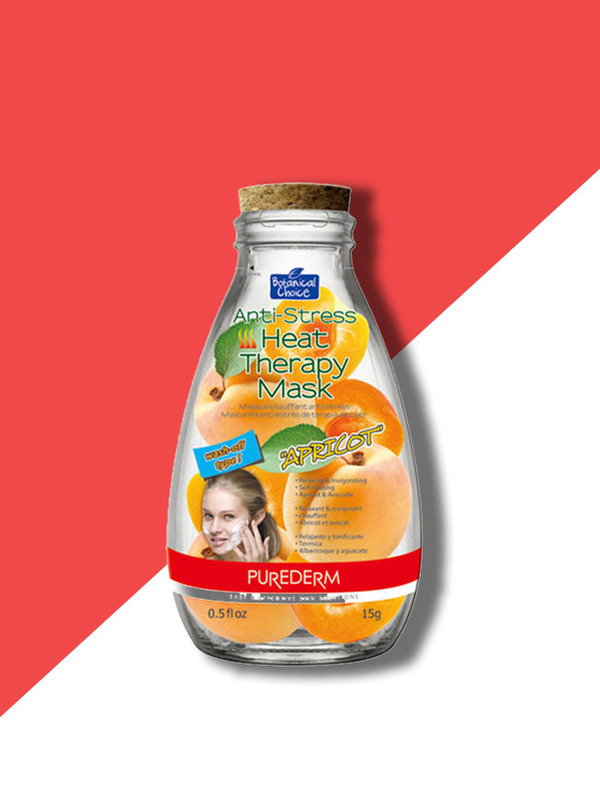 This face mask from Purederm heats up instantly when applied to the face and gives you the feeling of a hot towel treatment. It will extract oil and dirt and exfoliate the skin to reveal a smooth, radiant and healthy complexion. 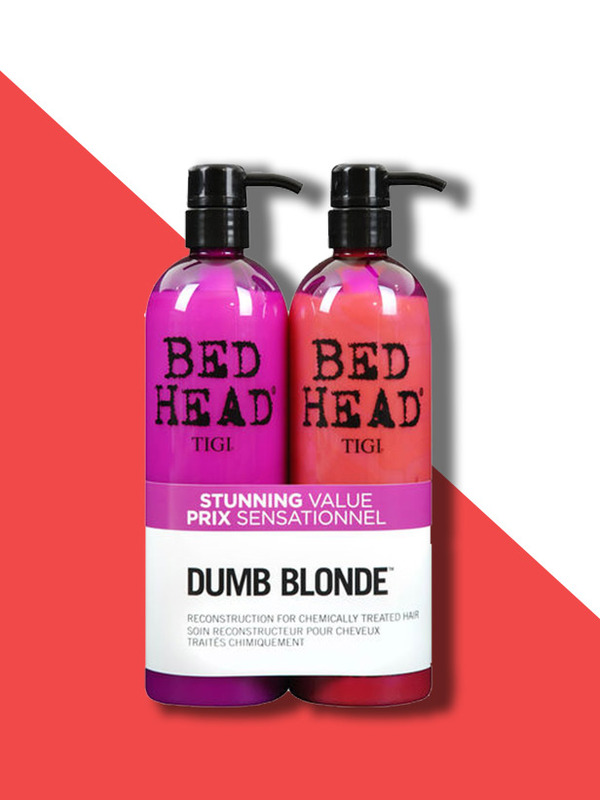 Depending on your hair colour you can choose between Colour Goddess or Dumb Blonde shampoo and conditioner sets. These two are both a huge 750ml and are guaranteed to last you all the way through term, keeping your locks looking shiny and healthy. I can’t live without dry shampoo, I don’t know about you? It’s an absolute life saver on non hair wash days and makes everything just looks so much fresher. 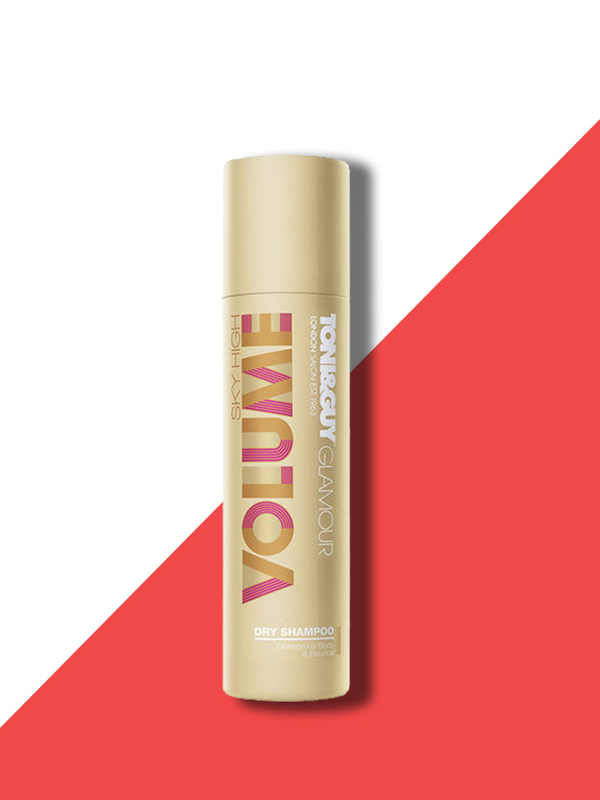 Make sure you stock up on this Toni & Guy for when you’re in a mad rush to get to a 9am lecture!